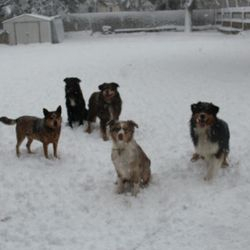 Please see our available page for updated information. 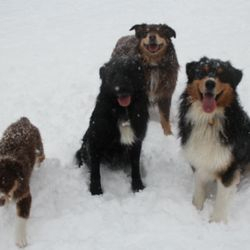 Wind Point Australian Shepherds is located in South Eastern Wisconsin. 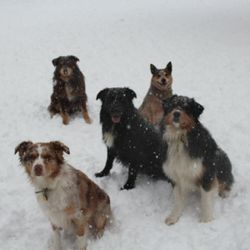 At Wind Point Australian Shepherds we are dedicated to preserving the abilities of the Australian Shepherd and providing the best possible companions to our friends and family. 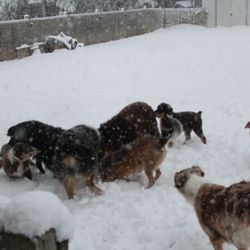 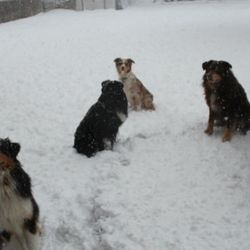 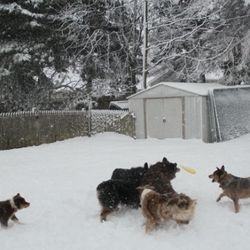 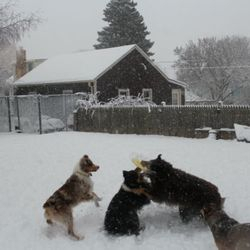 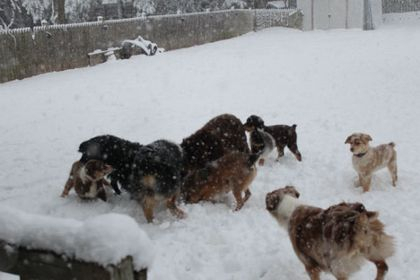 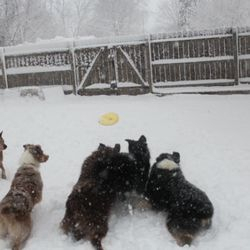 We had a snowstorm yesterday and the dogs had a blast playing out there. 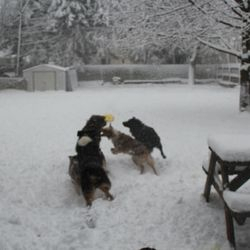 The camera got wet but I got some great pics. 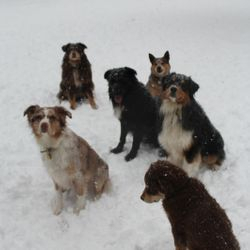 Let your friends know about Wind Point Australian Shepherds!